Hollyoaks stars joined TV presenter Melanie Sykes and Olympian Beth Tweddle at the glitzy Wongs Jewellers Winter Ball in Liverpool to raise money for Alder Hey Children’s Hospital. The soap’s Jessica Fox, who plays Nancy Hayton, David Kennedy, who plays Dirk Savage, Nadine Mulkerrin, who is Cleo McQueen, and Tamara Wall, who stars as Grace Black, attended the special event at The Venue, inside the iconic Royal Liver Building. Along with former Brookside and X-Factor contestant Ray Quinn, and model and actress Jade Ainsworth among the partygoers. The stars were greeted by stilt-walkers and fire performers outside the Grade I listed building in the middle of the Three Graces – which includes the Port of Liverpool and the Cunard building – at the Pier Head. 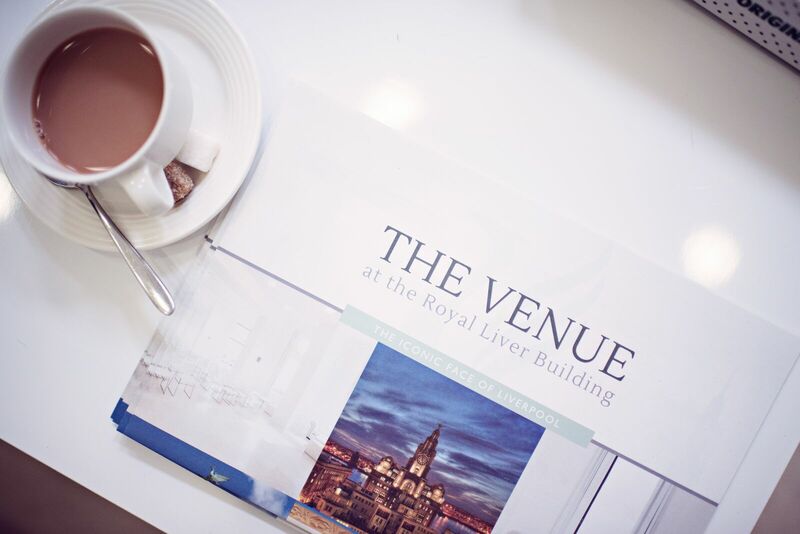 Guests were entertained by a ribbon dancer in the opulent reception of the Royal Liver Building before heading to the first floor to The Venue, one of the most sought after and unique event spaces in the city. Richard Mathias Co-Chair from Alder Hey Children’s Charity, Lord Mayor of Liverpool Councillor Roz Gladden, Liverpool BID Company’s Chief Executive Bill Addy, and Carl Foulkes the Deputy Chief Constable of Merseyside Police, were also in attendance at the star-studded bash in aid of the renowned children’s hospital. As the celebrities and VIPs dined on a three course meal they were entertained by a magician, before Ray Quinn sang a medley of classic songs and the guests took part in a blind auction, hosted by former ‘voice of British swimming’ Hamilton Bland. The charity event was compered by Simon Ross from Radio City and all the proceeds raised from the 200 invitation only event went to Alder Hey Children’s Hospital. You can read the full article at Liverpool Echo.